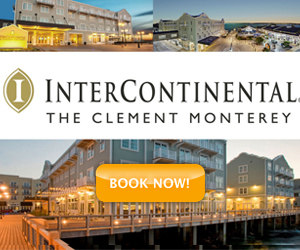 Monterey Wine Country is known the world over for its amazing wines. If you want to sip some of the finest local wines, you can choose between a vast array of quality tasting rooms. You'll also be able to learn about the region's rich wine history at tastings. Tasting rooms are available in Monterey, Carmel-by-the-Sea, Carmel Valley and Pebble Beach. Browse our picks for the finest wineries and tasting rooms events in Monterey County. Joullian Vineyards is a Carmel Valley, California winery created with the goal of producing estate-crafted, world-class wines of complexity, finesse and ageability.